Politics aside, The Daily Show with Jon Stewart and The Colbert Report generally made their way to the top of the “Most Popular” section of Hulu each day. NBC Universal, which owns Hulu, removed these shows in March 2010 due to a disagreement with Viacom, which owns Comedy Central. 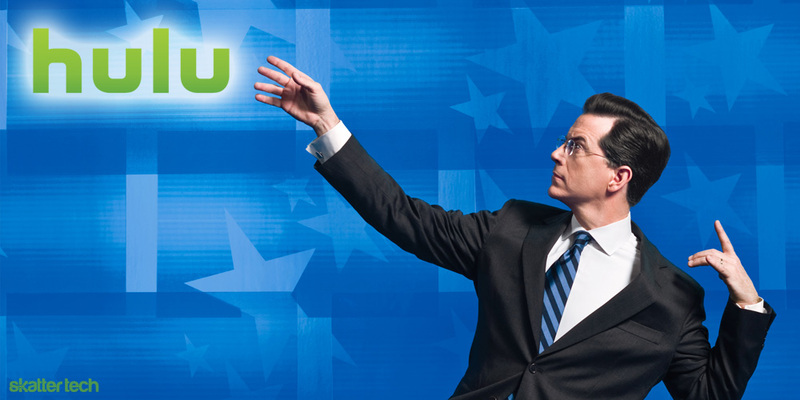 Although both the Daily Show and Colbert Report offer thorough archives and publish full length episodes daily, Hulu users had to leave a familiar interface and experience to enjoy these shows. Fortunately, Hulu’s CEO Jason Kilar announced that these shows are back and that new episodes would be available the morning after the original air date. Other Comedy Central programing including Tosh.0 will also be available starting today. Hulu Plus subscribers will have access to full libraries of older programs such as Chappelle’s Show and Reno 911. After some concerns about a troubled business model, Kilar offered his vision for Hulu. He noted that traditional TV had too many ads and that consumers wanted flexibility to access content whenever they want from wherever they want. While advertisers continue to push to define the future of television, he thinks Hulu can offer a convenient limited ad experience. As just a bit of evidence, he mentioned that over one million will be paying for Hulu Plus by the end of this year. Viacom pulled these shows last year since Hulu was not monetizing the content. However, they changed their mind after learning that Hulu would bring in an estimated $200 million in revenue in 2010 with over 30 million users. Bringing these programs back will likely help increase interest in Hulu making partnerships with other television networks easier. That could also help to lead finally filing an IPO sometime this year. Are you considering paying $7.99 a month for Hulu Plus?